Samsung Electronics has topped the NSW Fair Trading Complaints Register with 42 complaints during June. Kogan was the second reseller in the June tally, receiving 35 complaints while Apple followed closely in third with 33 complaints registered. In the previous report, Apple and Kogan were third on the list, both receiving 27 complaints, while Samsung Electronics was number seven with 23 complaints. Android Enjoyed, who in the previous two reports had close to 80 complaints was fourth on the list with 26 complaints - the previous tally represented the fourth month running in which Android Enjoyed has topped NSW Fair Trading’s monthly complaints list. NSW Fair Trading Commissioner Rose Webb said in April that while the agency is investigating what further action can be taken against the online stores and their parent company, it is important consumers continue to report problems. In April, Android Enjoyed received 78 consumer complaints, up from 50 complaints in March and 45 in February. Meanwhile in the June report, Harvey Norman received 16 complaints, The Good Guys 14 and its parent company, JB Hi-Fi 11. The monthly complaints register tallies up businesses that have been the subject of 10 or more complaints to NSW Fair Trading during any given month. 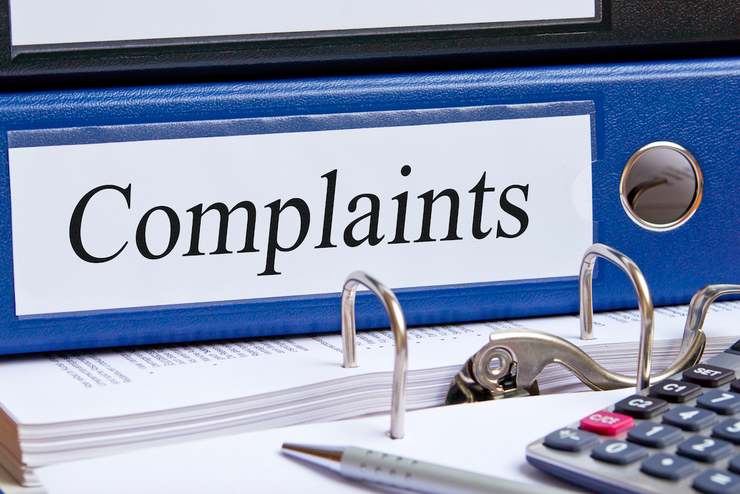 The Complaints Register has been published every month since its first report in September 2016.